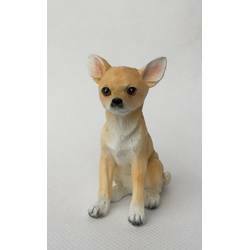 Are you crazy about your Chihuahua? 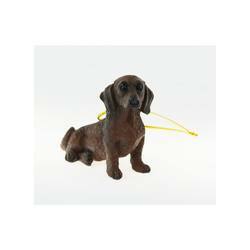 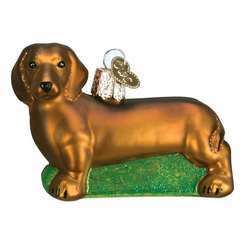 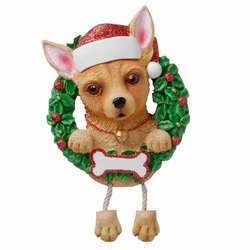 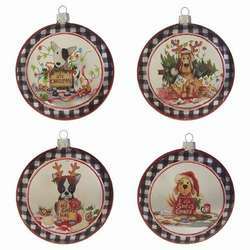 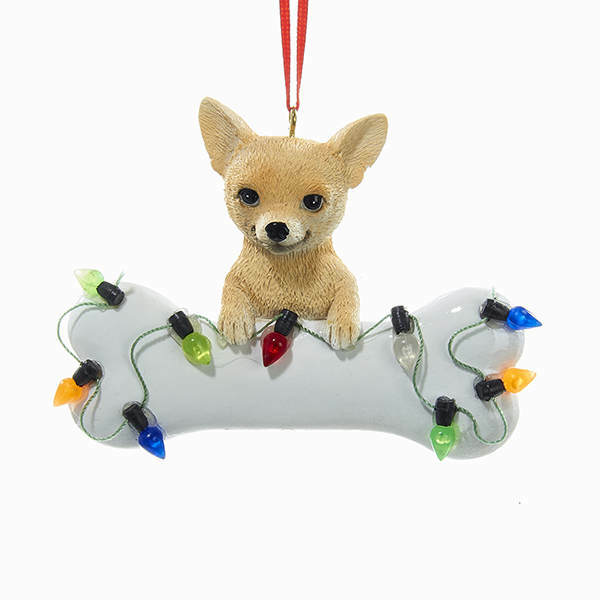 Then you'll be sure to love our Fawn Chihuahua With Bone & Christmas Lights Ornament. 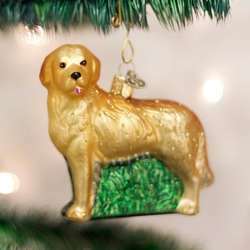 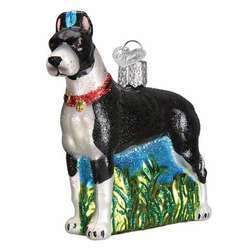 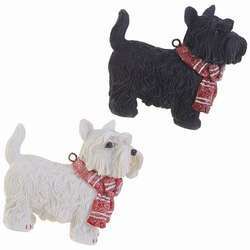 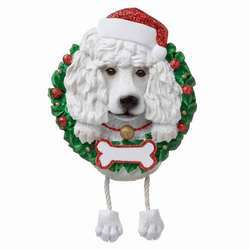 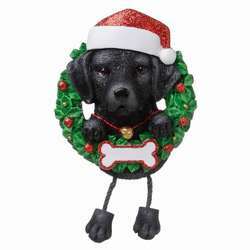 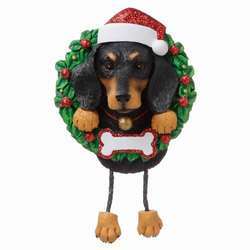 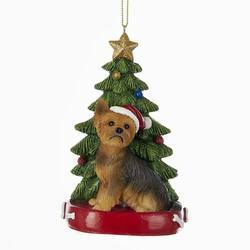 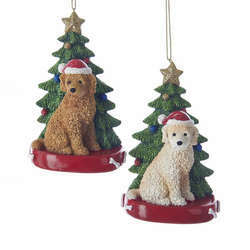 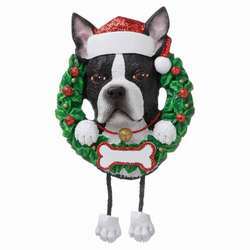 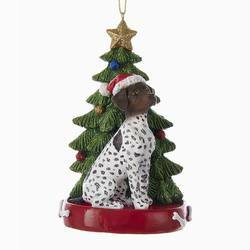 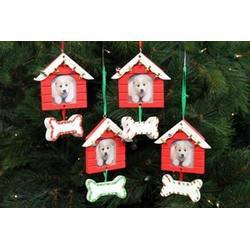 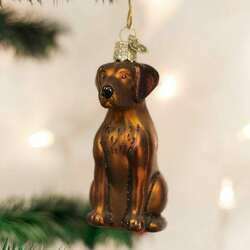 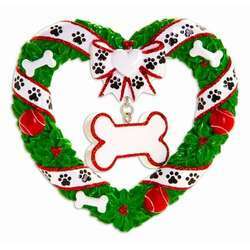 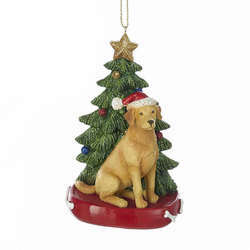 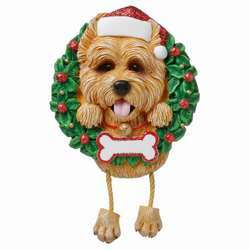 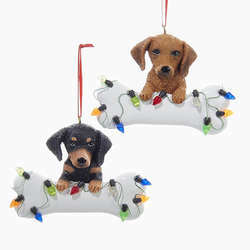 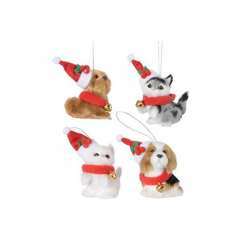 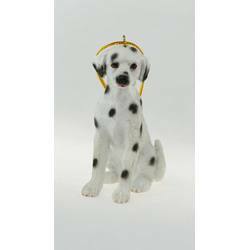 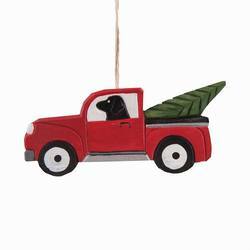 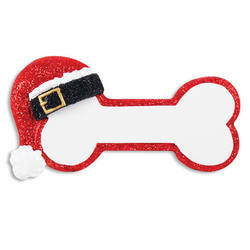 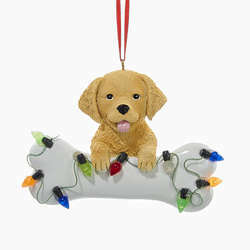 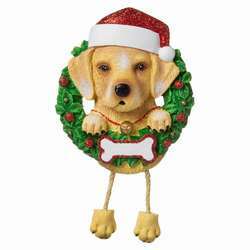 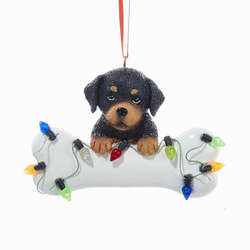 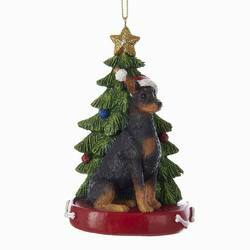 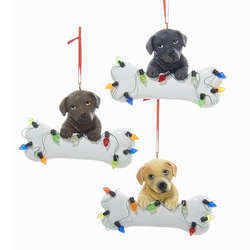 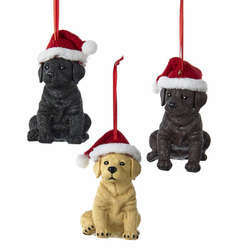 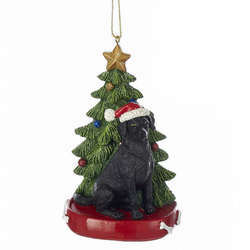 Make your pup's holiday season merry & bright this year with this festive decoration. 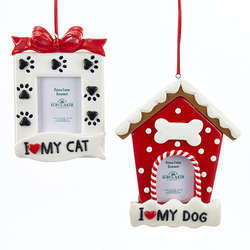 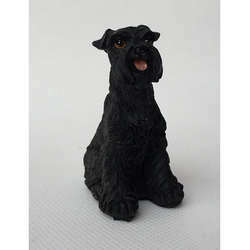 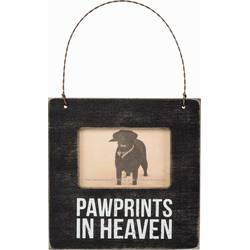 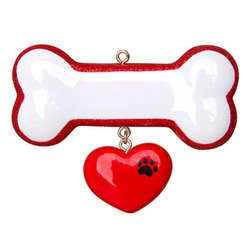 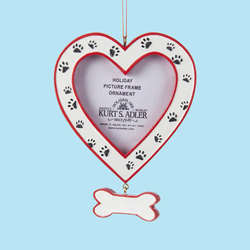 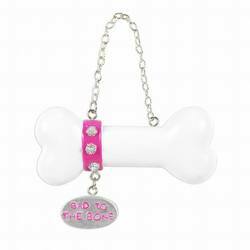 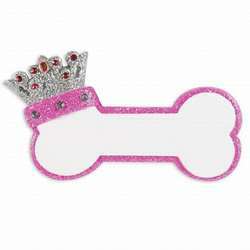 You can even have your pet's name written on the bone!